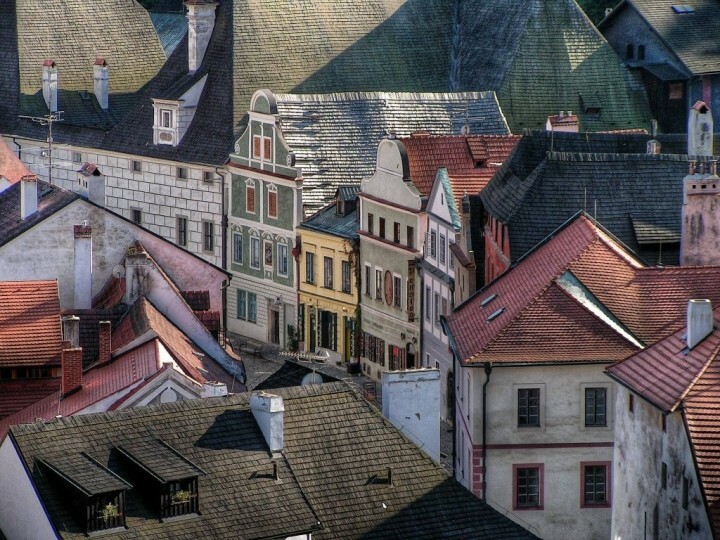 Český Krumlov is a town in the southern part of the Czech Republic. 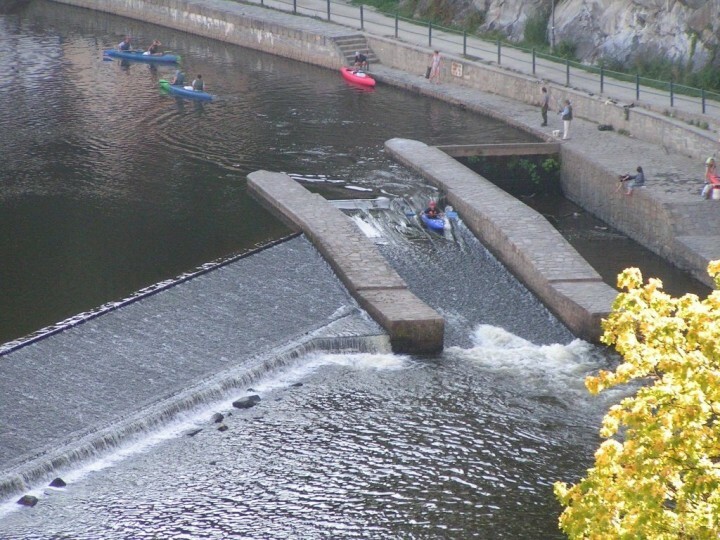 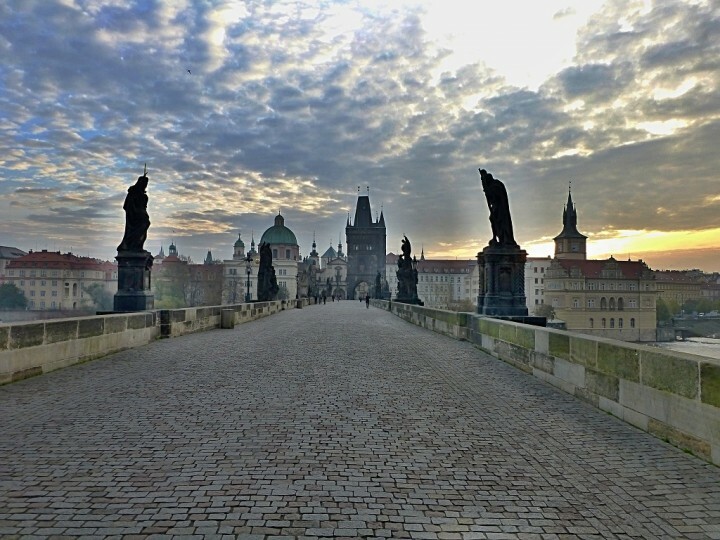 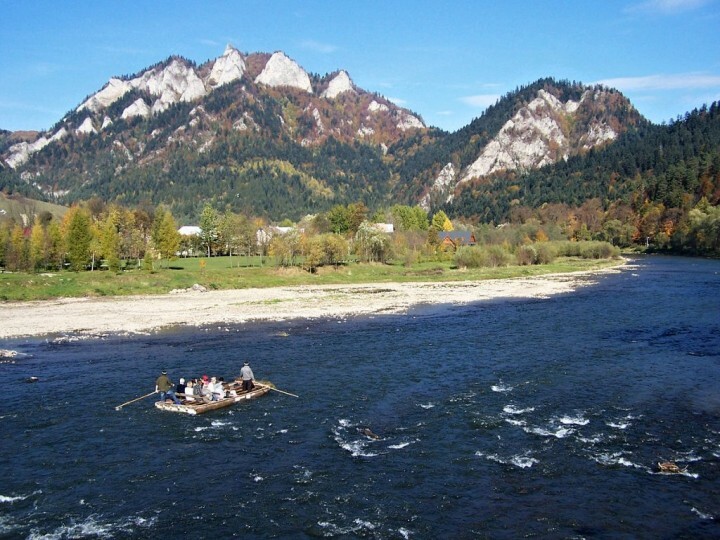 It has a little over 14,000 inhabitants and is crossed by the River Vltava. 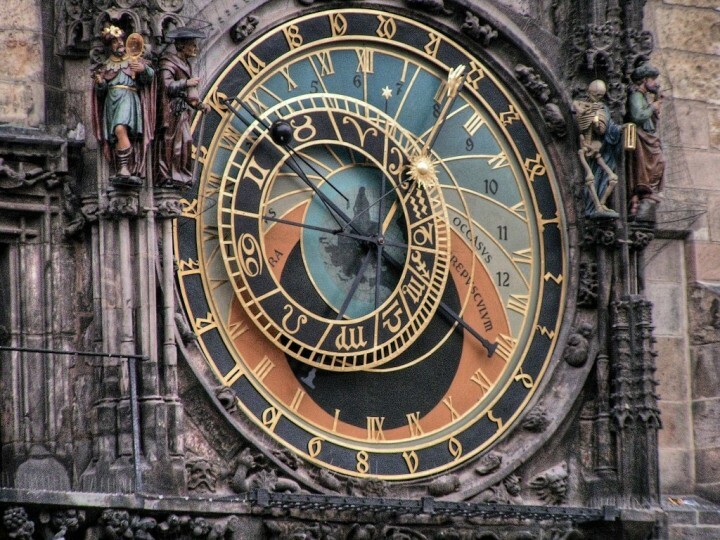 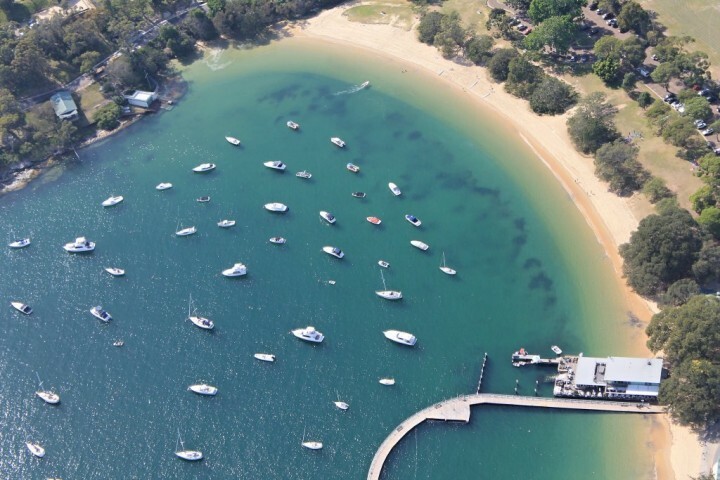 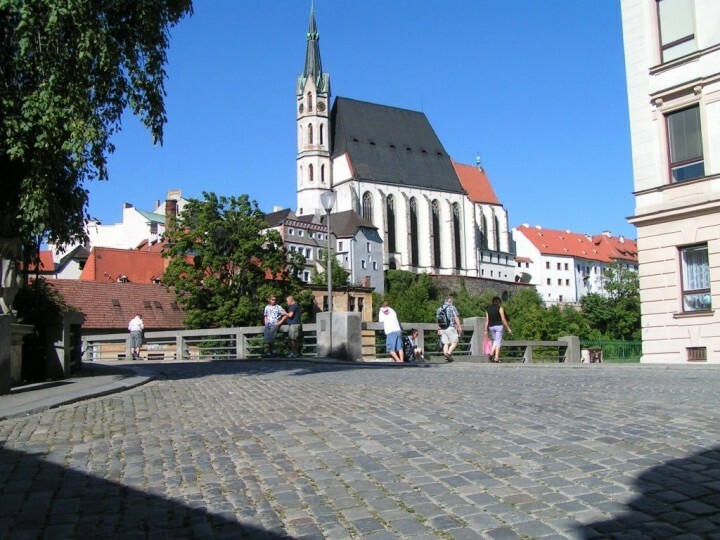 The first mention of the city is from 1253. 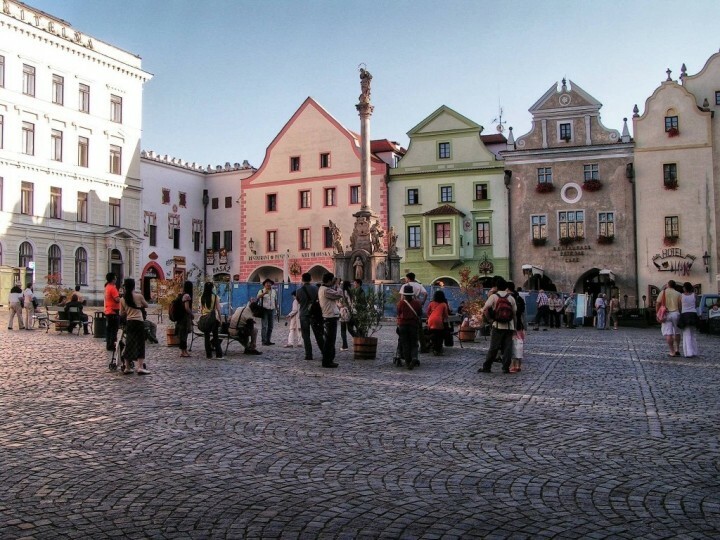 Its medieval city center has been a UNESCO World Heritage Site since 1992. 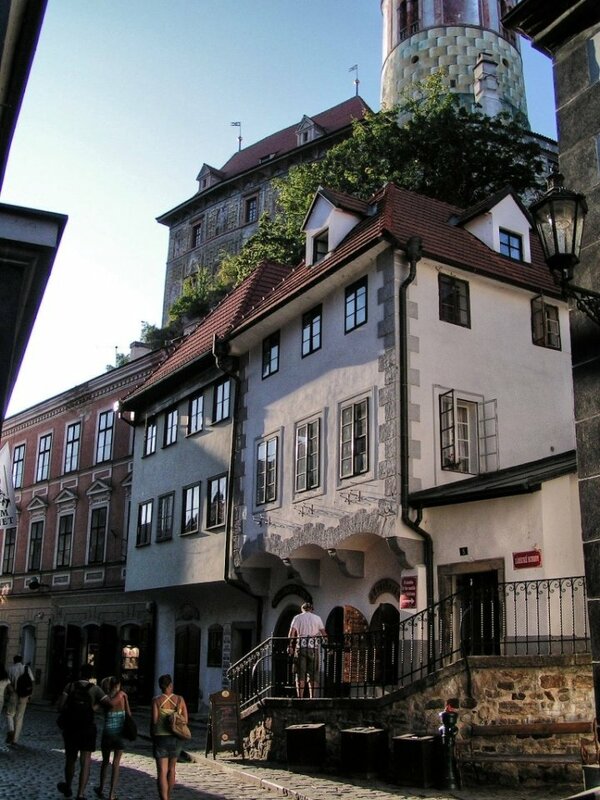 Above the town is a well-known castle, built directly on the rock. 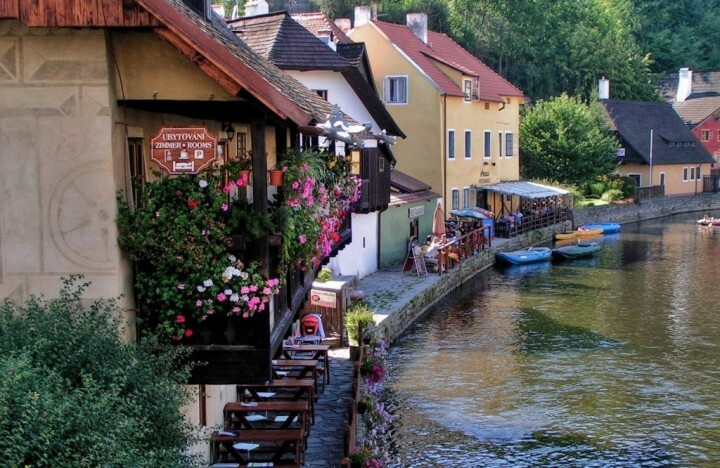 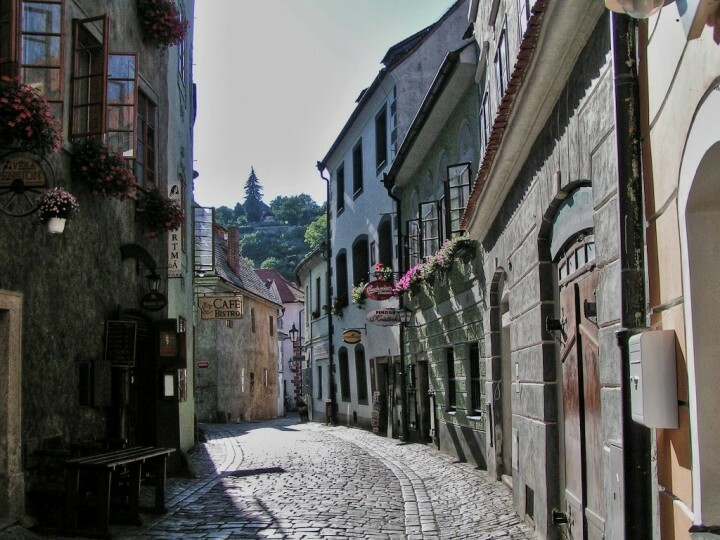 If you have already been to Prague you should visit Český Krumlov next time! 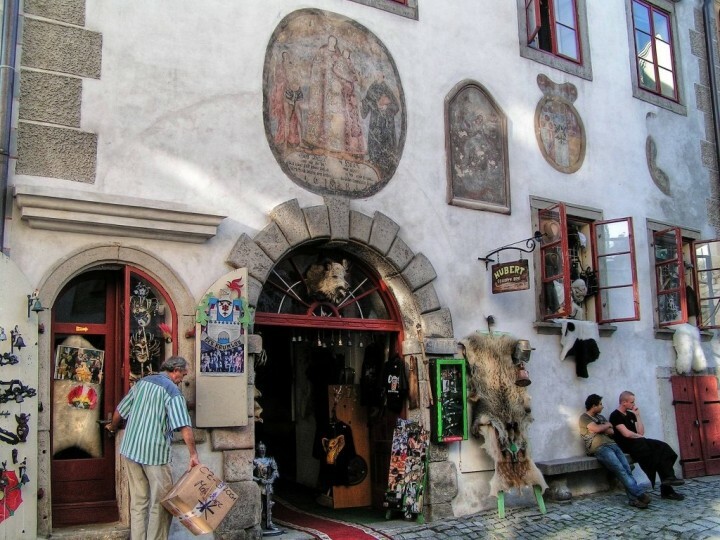 Get back to Medieval Times visiting Český Krumlov! 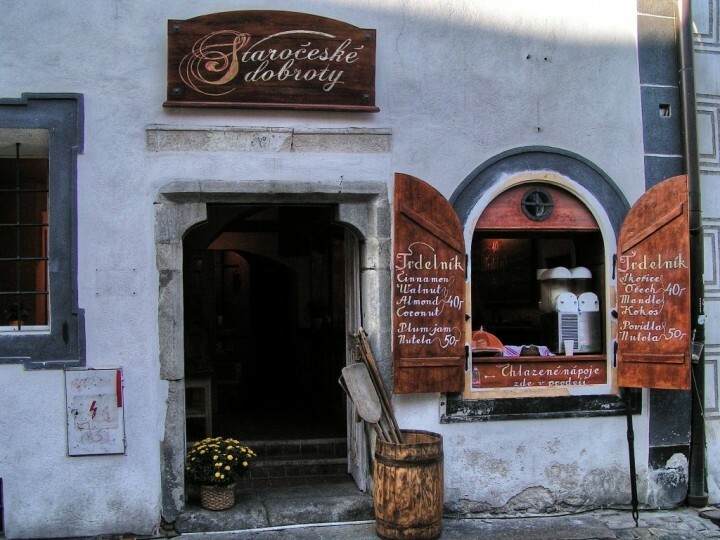 Český Krumlov is becoming more and more popular among tourists from the Czech Republic as well as abroad. 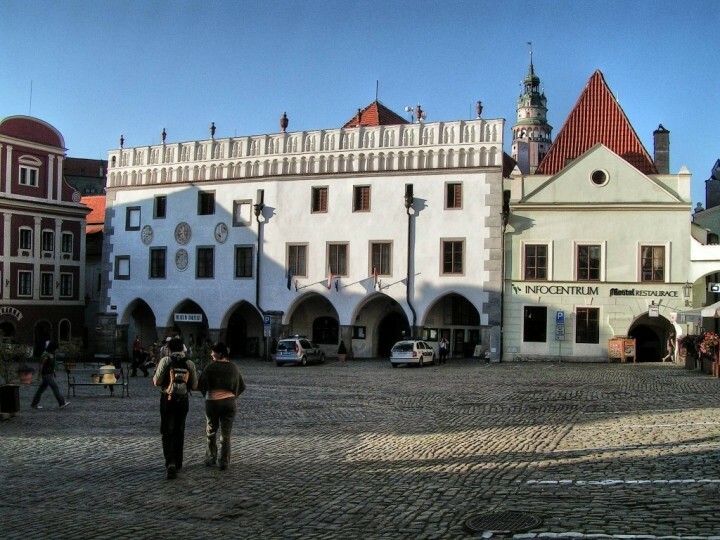 And there is no surprise because until now it has preserved as a historical medieval city. 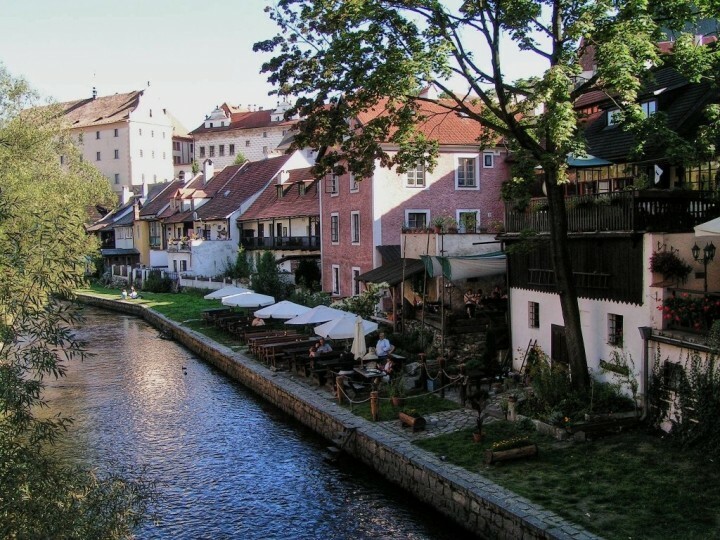 Thanks to its uniqueness, the city was declared an urban conservation area already in 1963. 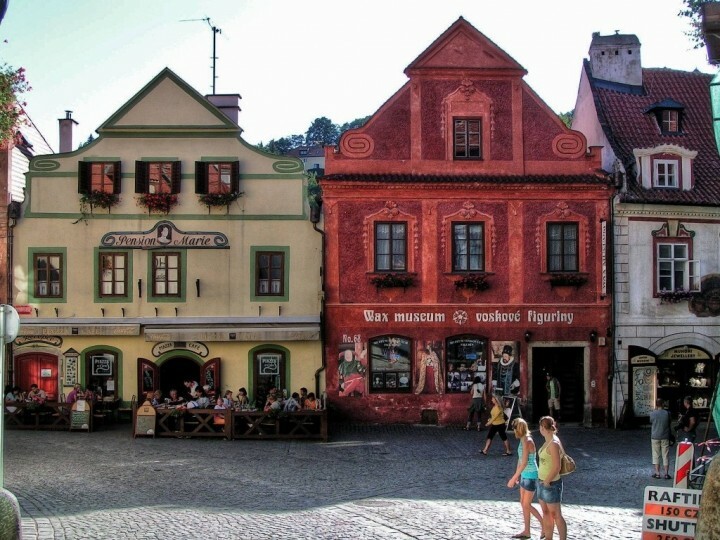 The unique urban complex includes more than 300 historical buildings and its atmosphere is incomparable. 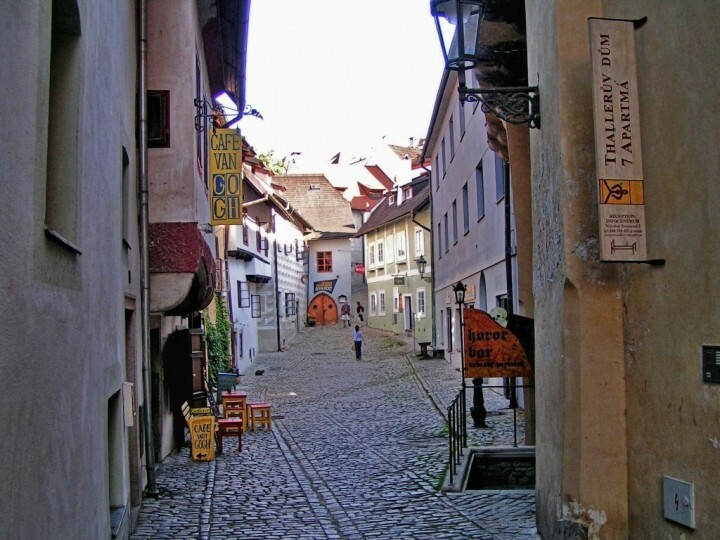 Český Krumlov, however, did not remain only a historical relic – but it is a lively town with a distinctive and unique range of cultural and social activities. 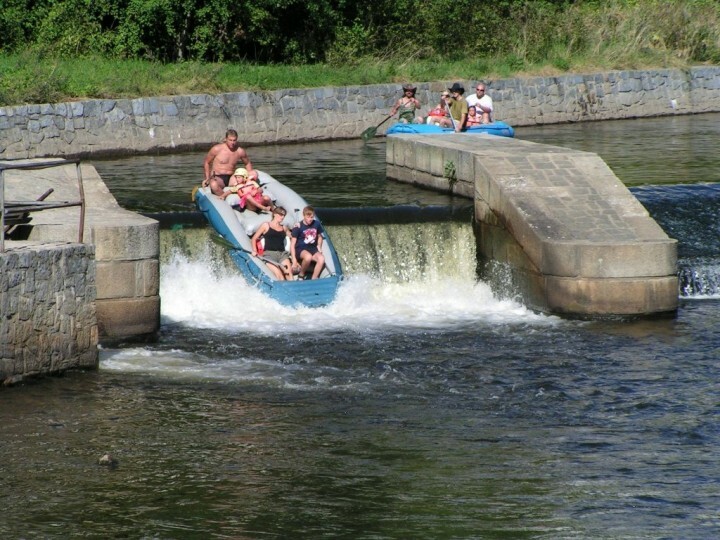 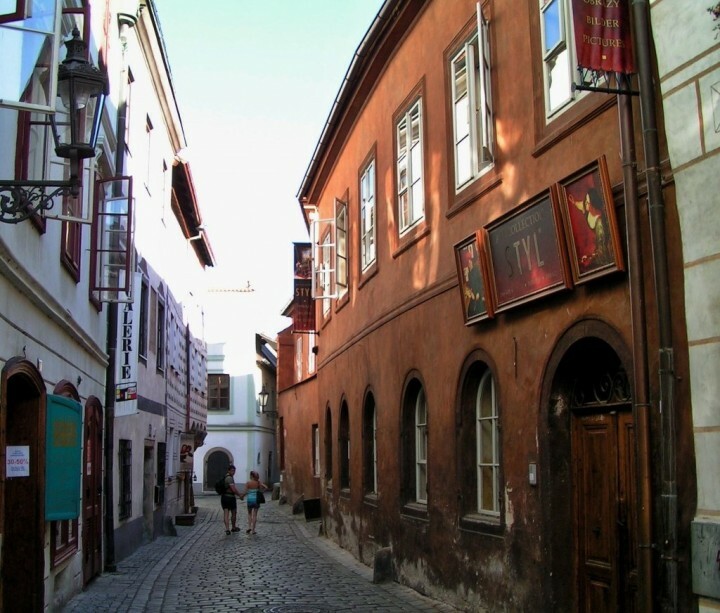 Visitors can spend here several pleasant days discovering the beauties of the city and its surroundings and so we did. 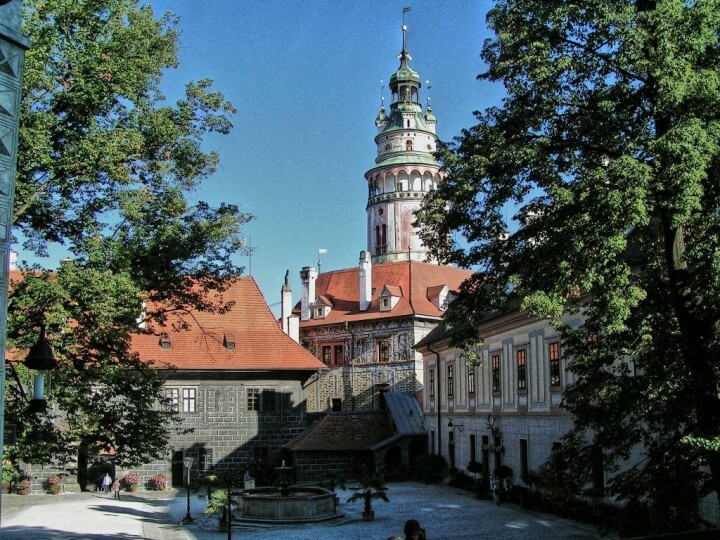 Thanks to its architectural style, cultural tradition and the area, State Castle Český Krumlov is among the most important monuments of Central Europe. 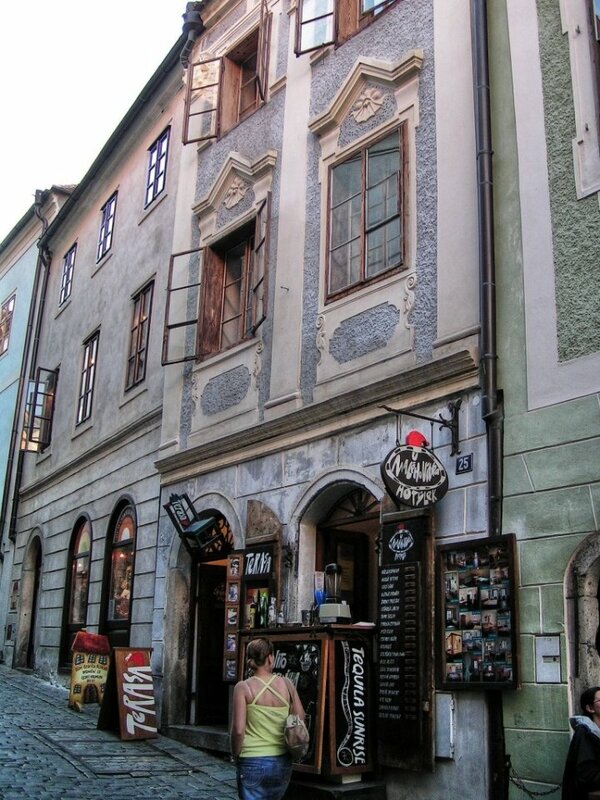 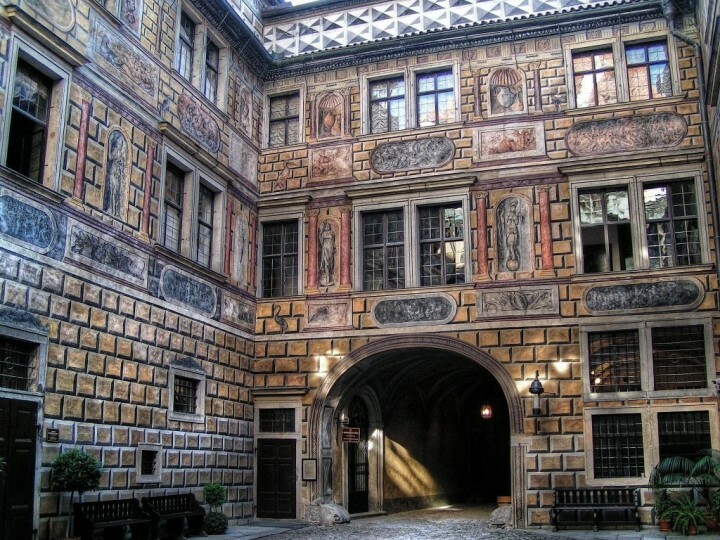 Here you can explore well-preserved architectural development from the 14th to the 19th century. 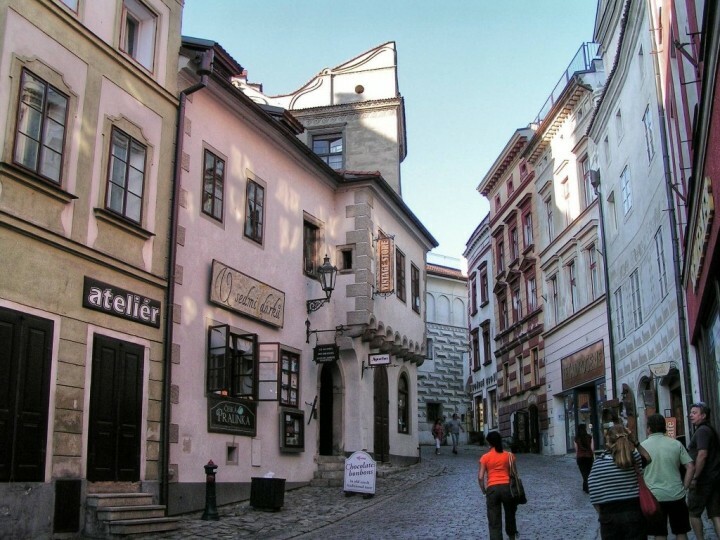 A high rating from both domestic and foreign experts resulted in the acquisition of historic monument preservation. 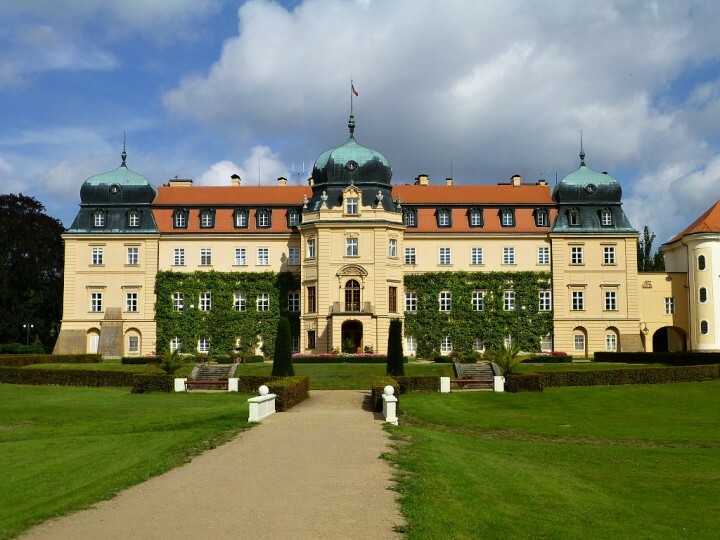 In 1963 the town was declared an urban conservation area, in 1989, the castle became a National Monument and in 1992, the entire complex was included in the UNESCO World Cultural and Natural Heritage List. 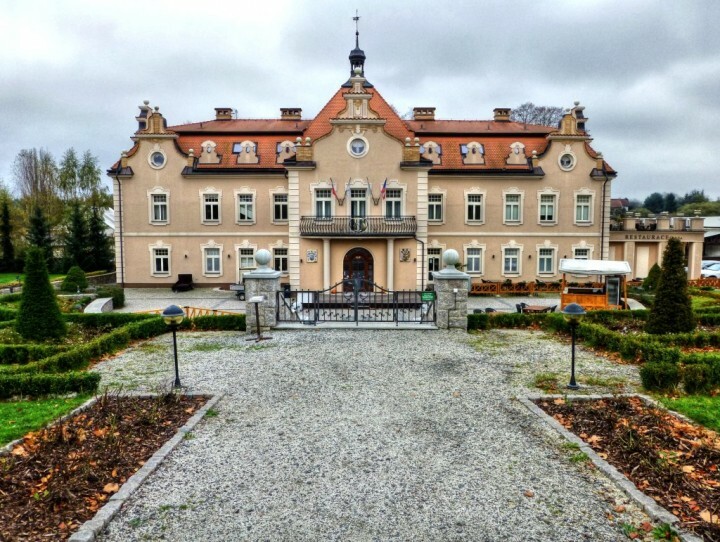 Originally Gothic castle from the 13th century was extended in the 14th century and later in the 16th century it was rebuilt in Renaissance style. 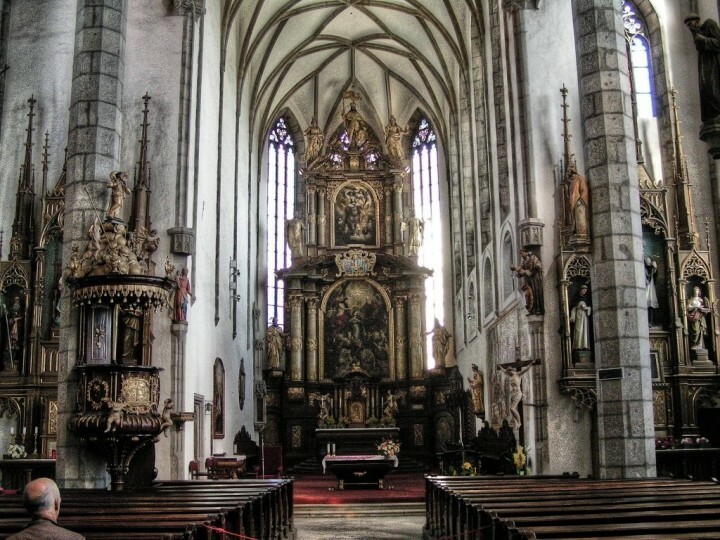 In the 17th and 18th centuries, additional Baroque and Rococo adjustments were performed. 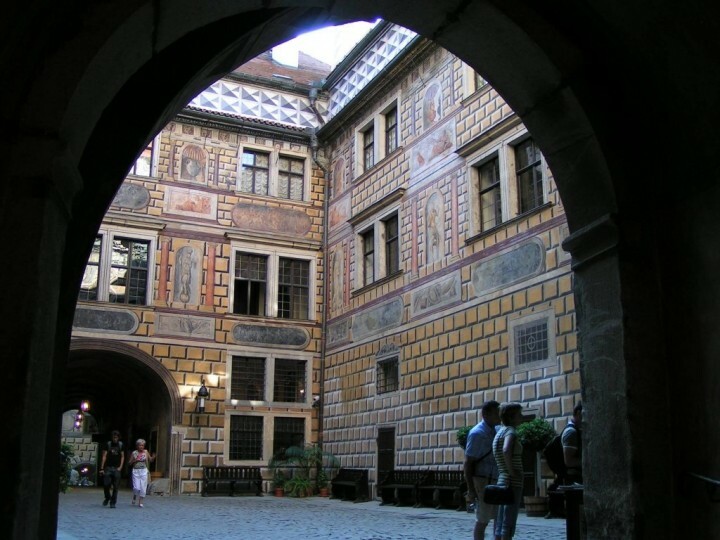 You cannot afford to avoid castle and gardens tour, you will feel like a Royal in the Middle Ages. 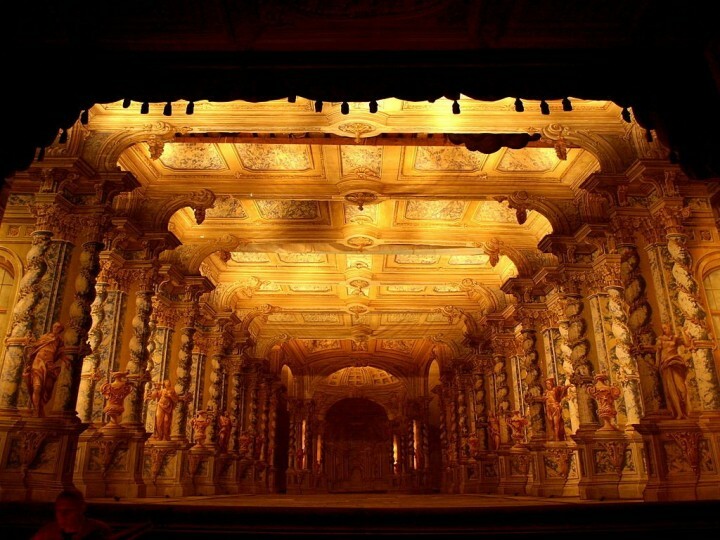 Baroque Theatre is also thanks to the delicate reconstruction a complexly preserved unique historical sight. 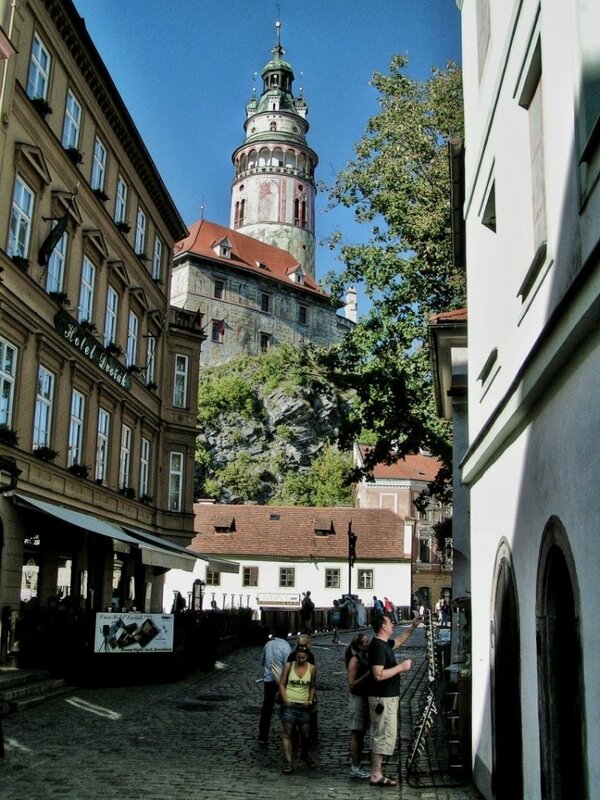 Castle Tower is the symbol of Český Krumlov, of its history and beauty. 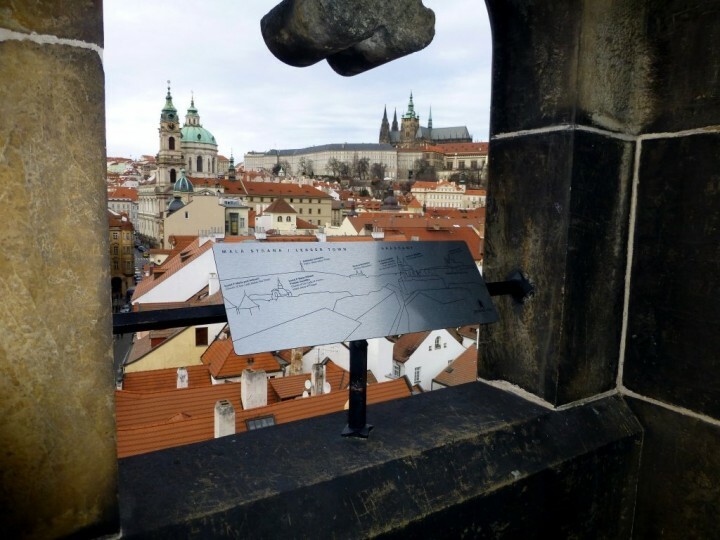 It is no coincidence that the famous Czech writer Karel Čapek describes the famous tower as “the most towery tower” of all the towers. 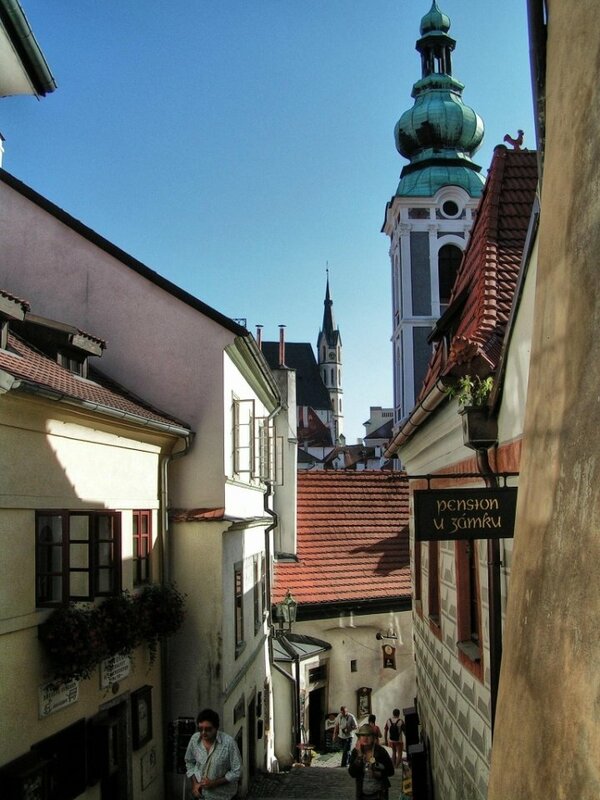 Climb up the 162 steps and you will be rewarded by beautiful views of the city and its surroundings. 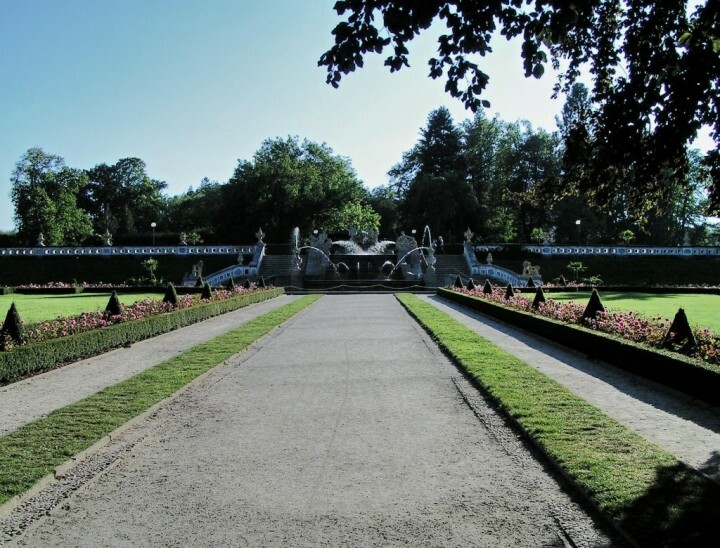 An integral part of the castle area is the Baroque garden founded in the 17th century. 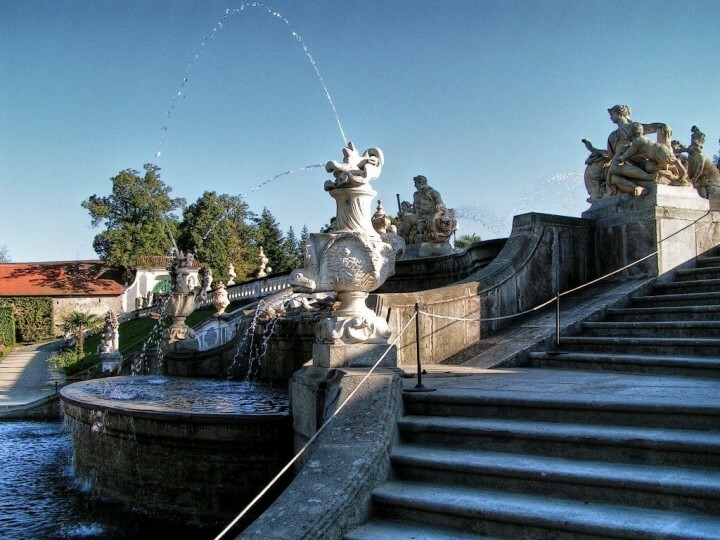 So once you made a castle tour you can stroll through the gardens with fountains, pond, trees and flowers. 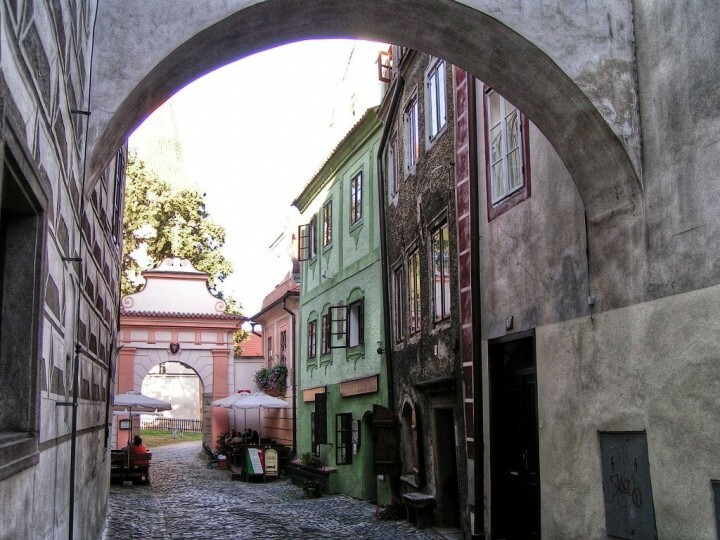 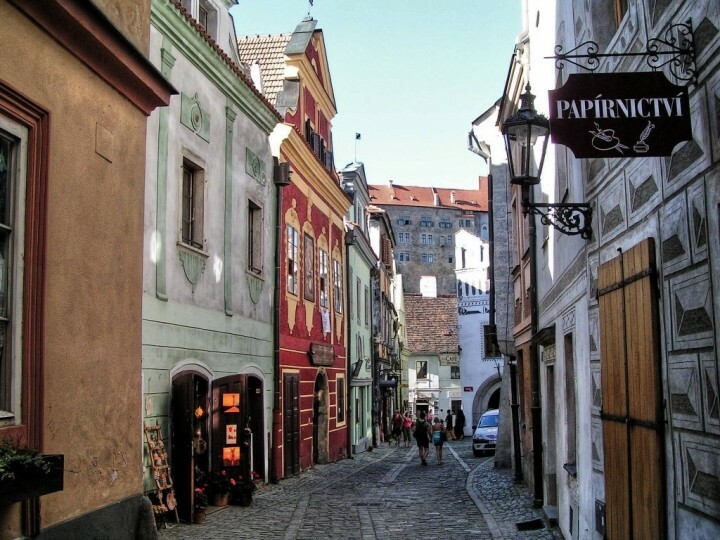 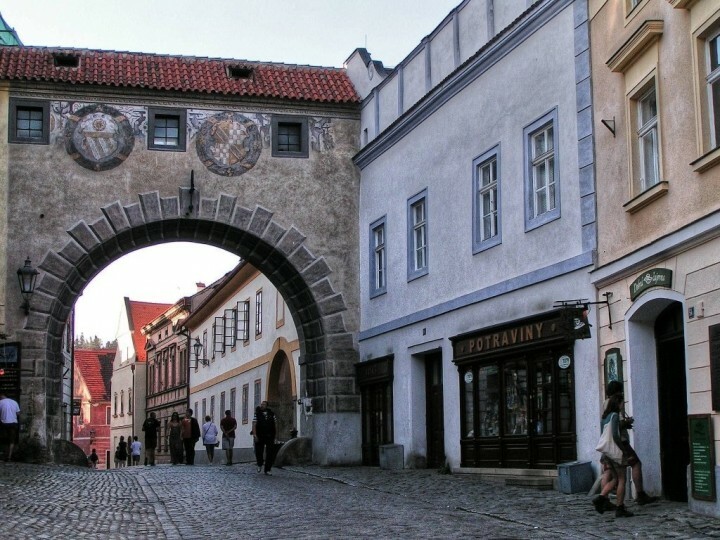 Apart from Castle, there are really a lot of things to do in Český Krumlov. 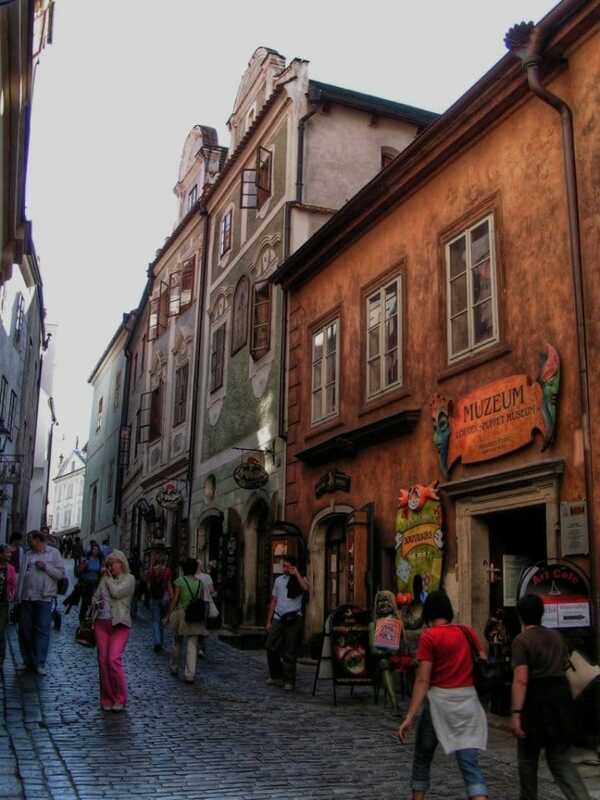 You will fall in love with its medieval streets, shops and restaurants for sure. 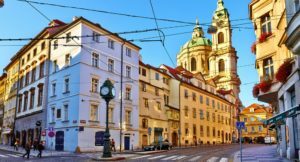 And if you want to explore more Czech cities read our article about 30 of the most beautiful cities and towns in the Czech Republic. 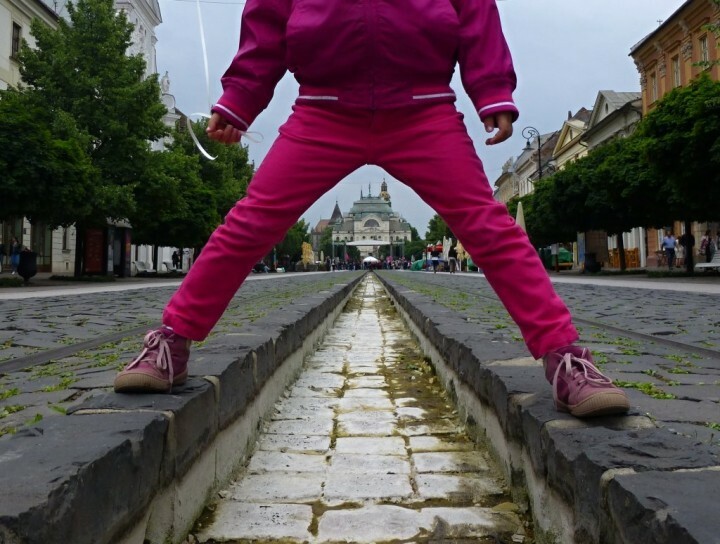 All pictures taken by Julius (if not stated differently).